When it comes to bodybuilding and muscle strengthening a well-prepared Gym workout plan is required to achieve the target. A plan which has a proper workout pattern, a plan which has the proper rest period. Why proper rest is required? Taking proper rest is as important as working out because it is an equally important part of the total process required to build muscle, strength, stamina, and endurance. While working out we perform resistance training and due to which our muscle tissue get to break down.it also breaks down the muscles causing microscopic tears. Rest days allows our muscle, bones, nerves, and tissues time to rebuild and recover bigger and stronger. So here I’m providing you with a five-day split gym workout routine which I personally also prefer for training and strengthening my muscles, And I guarantee you that it will be helpful for you too, and you will be able to gain some serious muscle mass and strength. Why Five-Day split Gym Workout Plan Is Helpful? The five-day split is among one of the most common Gym workout plan used among most of the bodybuilders, not among bodybuilders, but among various athletes also. the reason behind this split is so popular is that not only it allows proper recovery in each muscle group, but it also helps the trainee to work at a much higher intensity because each muscle group is trained only once in a week. Which ultimately leads to the increase in muscle mass and strength of trainee. 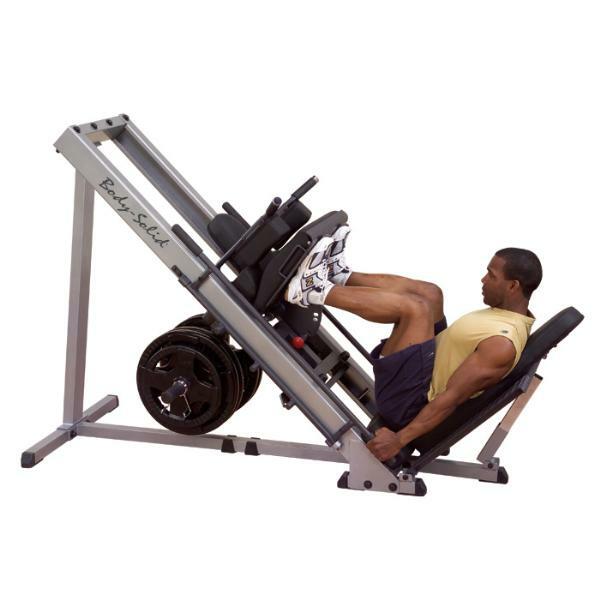 Barbell flat bench press (Medium grip): – 4 set, 12 to 15 reps each. Incline Dumbbell bench press: – 4 set, 12 to 15 reps each. 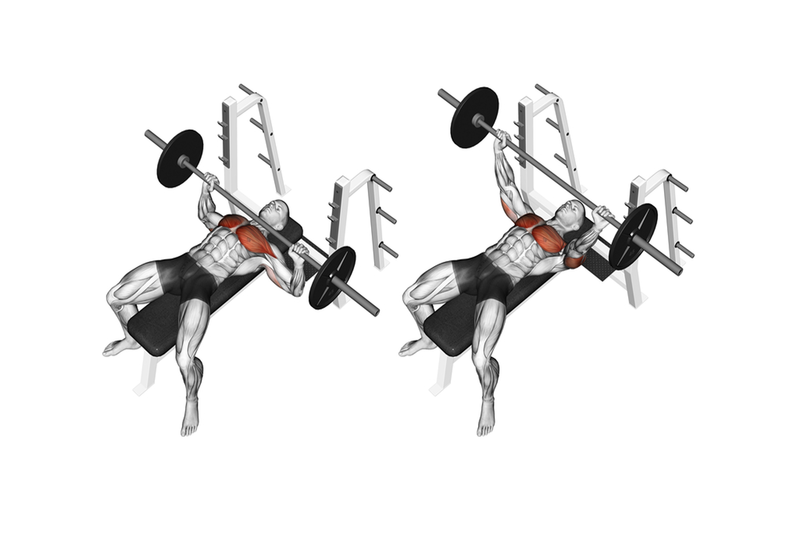 Dips Chest version: -4 set, 12 reps each. Barbell Deadlift: – 4 set, 5 to 6 rep each. Bent over barbell deadlift: – 3 sets, 12 reps each. 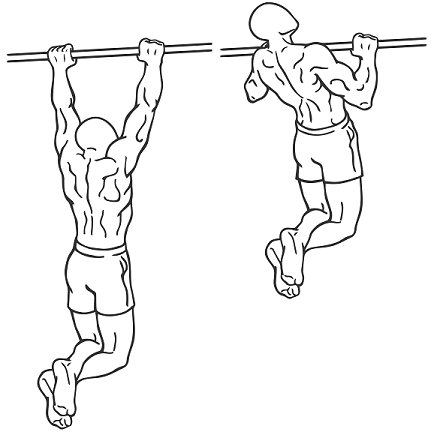 Wide grip pull ups: – 4set, 5 reps each. Close grip pulldown: – 4 set, 12 reps each. 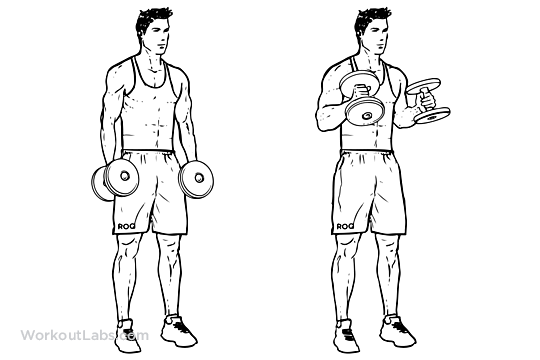 Single hand dumbbell rows: – 4 set, 12 rep each. Wide grip Barbell bicep curl: -3 set, 12 reps each. Dips triceps version: – 3 set,4 reps each. Dumbbell bicep Hammer curl: -3set, 10 to 12 rep each. 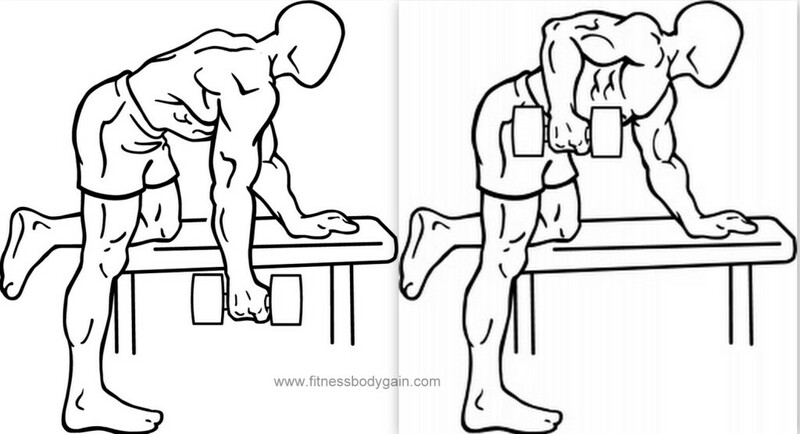 Reverse grip triceps press down: – 3 set, 8 to 10 reps each. Bicep preacher curl (Shoulder level grip): – 3 set, 8 to 10 reps each. NOTE: – You can do yoga or Meditation on the rest day for half an hour. Barbell squat: – 4 set, 5to 6 rep each. 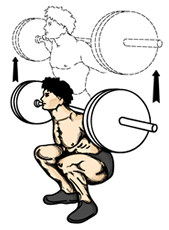 standing calf raises – 4 set, 12 to 15 reps each. Seated overhead barbell press: – 4 set, 12 reps each. 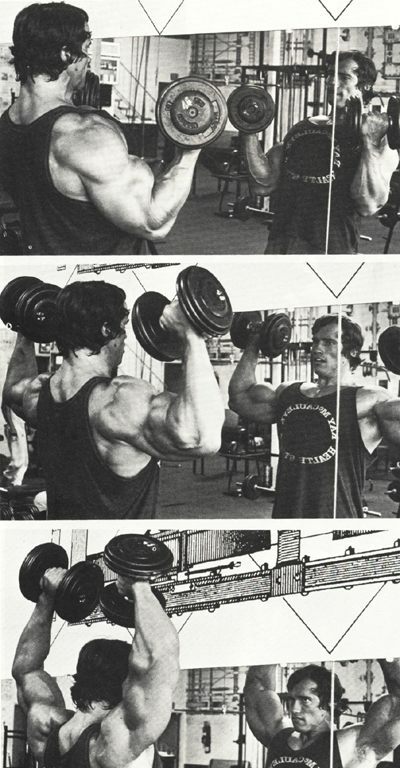 Arnold press: -4 set, 6 to 8 reps each. Dumbbell lateral raise: 3 set, 12 rep each. Cable face pull; – 4 set, 12 rep each. Barbell Shrugs: – 2 set, up to failure. NOTE: – You can do Stretchings on the rest day for half an hour. Crunches: – 3 set, 15 rep each. PLank: – 4 set, 60 sec each. Leg raise: -3 set, 15 reps each. Our body needs energy to perform well in the gym, so it becomes essential to consume enough calories 1 hour before hitting the Gym. Studies have shown that taking 60 to 90-second rest between each set increases testosterone level and if your testosterone level increases you will get the better result because if you have more testosterone level you will gain faster. Your rest period should not be too short nor too long because if it is too short you will quickly fatigue your working muscle. Or if it is too long you will lose your muscle pump. so it will be beneficial to take 60-90 second rest between each set. Your workout should be short but intense and the reason behind this is that if you do the intense workout for more than 60 minutes your testosterone level will go too down, and cortisol level will go up which is not good at all. Because doing the workout with proper form is much more important than lifting heavy. So rather than lifting heavy focus on your form. lift according to your capacity maintaining proper form. Guys if you want to achieve some severe muscle just keep your ego aside and lift weights according to your capacity and proper form. Because Mind and muscle connection is critical to building muscle. Think about the muscle you are training, feel the resistance. It will become easy to make muscle mind connection. How to make muscle and mind connection. Do warm-up exercises before starting the workout so that your body gets heat up. It is essential to reach the failure point while performing any set of any exercise. failure is essential to gain some serious muscle mass. so finish each rep of each set. Focus on compound movements. because doing more compound movements will help you to get overall muscle mass and strength. If you have done some serious training in the morning that does not mean that you will eat burgers and pizzas in the evening. Taking a clean and protein-rich diet is equally important as working out/ so try to take 6 healthy meals a day. focus on a protein-rich diet. So, friends, this was the 5 split Gym workout plan for beginners which I personally also prefer. I hope you enjoy reading this article, and I wish the information provided in this article will prove valuable and helpful for you. If you have any question related to bodybuilding please comment in the comment box below. You can also contact me through Email. I will help you with the best of my knowledge.